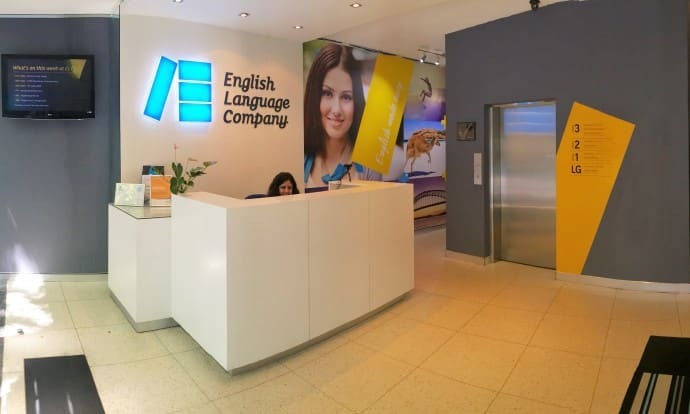 ELC is a boutique English language school located in the center of Sydney. ELC is recognized for academic quality, highly trained teachers and customized courses. The school is also famous for its excellent mix of nationalities, modern infrastructure, fantastic location, numerous accommodation options, and personalized student support. 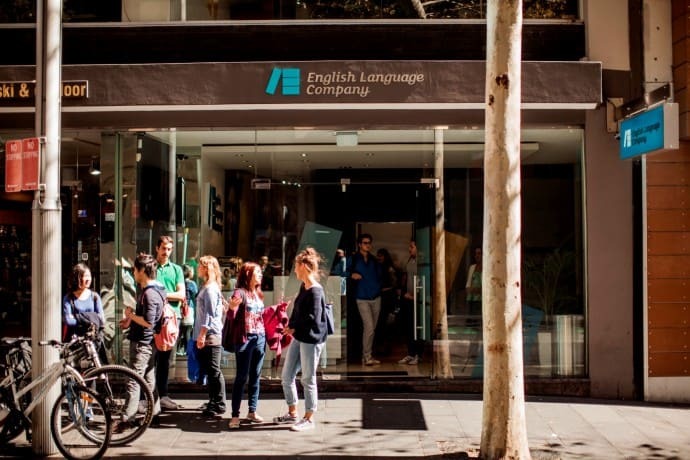 The ELC offers general English courses, academic English, IELTS and Cambridge preparatory courses. 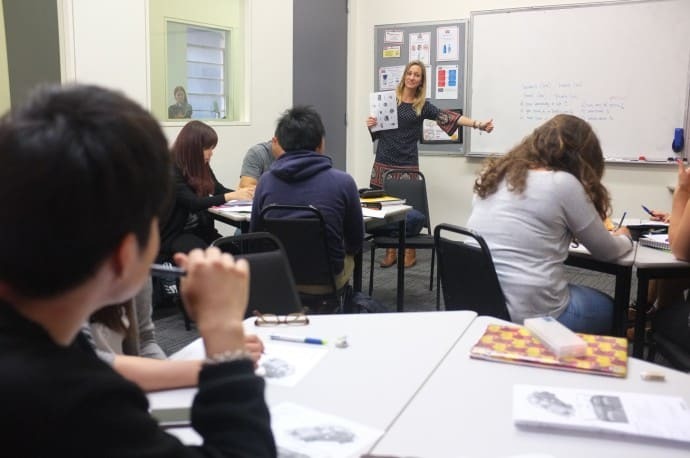 The ELC was a five-time winner of the 2007 STM Star Award for Language Schools of the Southern Hemisphere, achieving the status of 'Super Star' for life. 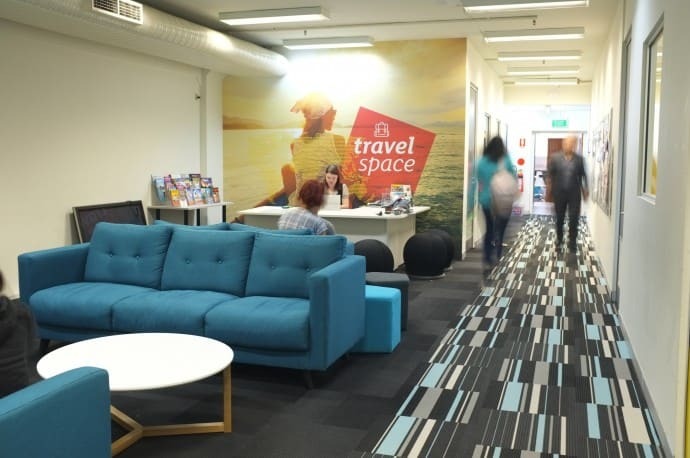 The ELC is located right in the center of Sydney, 2 minutes from the main train station, 5 minutes from Darling Harbor, 5 minutes by train from the Opera House, and surrounded by shops, cafes, restaurants, transportation and entertainment areas. The school occupies a 4-storey building offering modern and comfortable infrastructure, and welcomes around 300 students all year round. General English Levels: Elementary, Pre-Intermediate, Intermediate, Upper-Intermediate, Advanced.